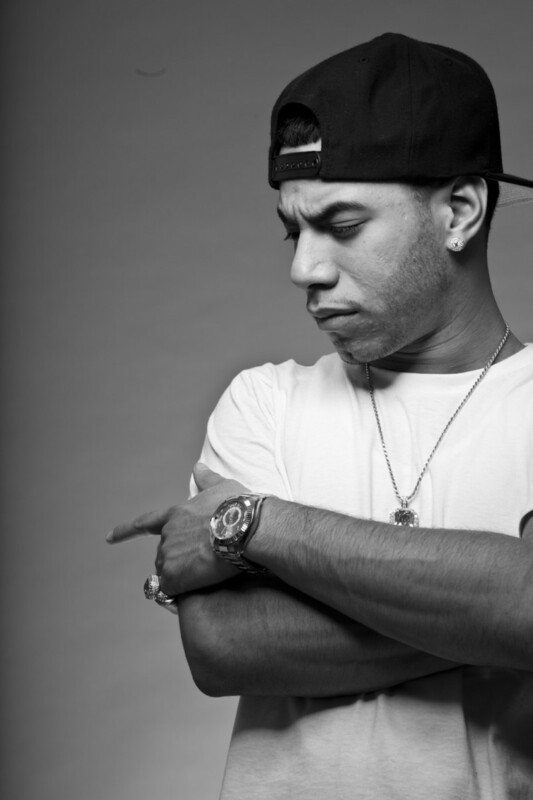 araabMUZIK has produced tracks for 50 Cent, A$AP Mob, Cam'Ron, Joe Budden, Fabolous, Troy Ave, LLoyd Banks, Styles P, Royce da 5'9, Vado, Slaughterhouse, Jim Jones, Capone-N-Noreaga, Funkmaster Flex, DJ Kayslay, Tragedy Khadafi, Hell Rell and many more of rap's heavyweights. 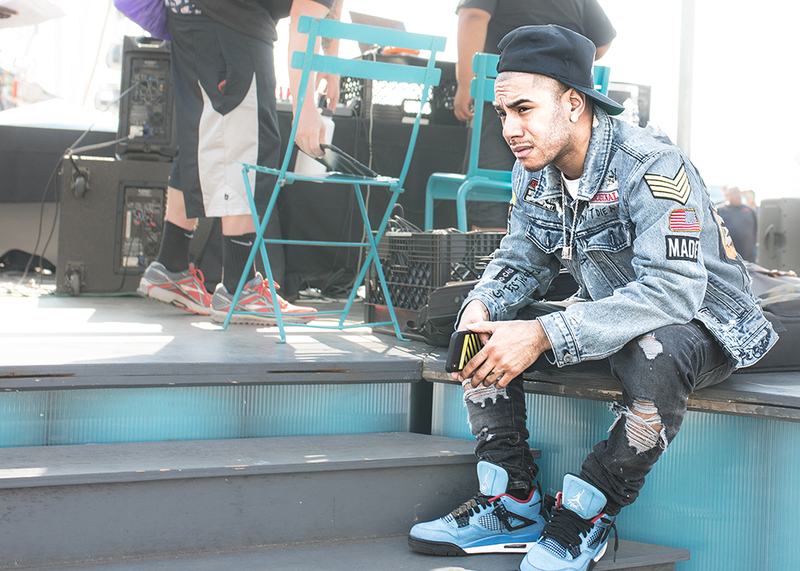 araabMUZIK, the "MVP of MPC", hails from Providence, Rhode Island and has been producing tracks with commercial success since 2005. 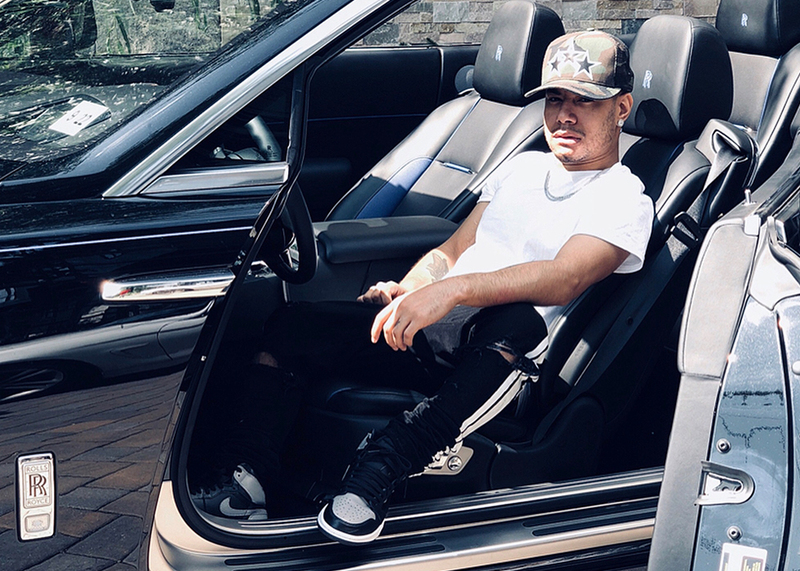 Since getting his start with Dipset, araabMUZIK has continuously honed his craft by releasing solo instrumental projects (King and Goon Loops) and producing for the top "major label" and independent recording artists in the game. 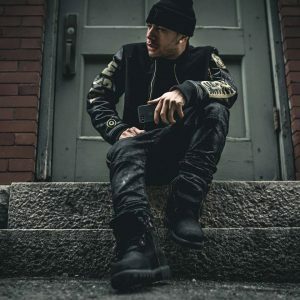 Today, araabMUZIK continues to be an innovator and leader in the production field and through his partnerships with Akai Pro and License Lounge, his music is now more accessible to fans, aspiring MCs and producers alike. 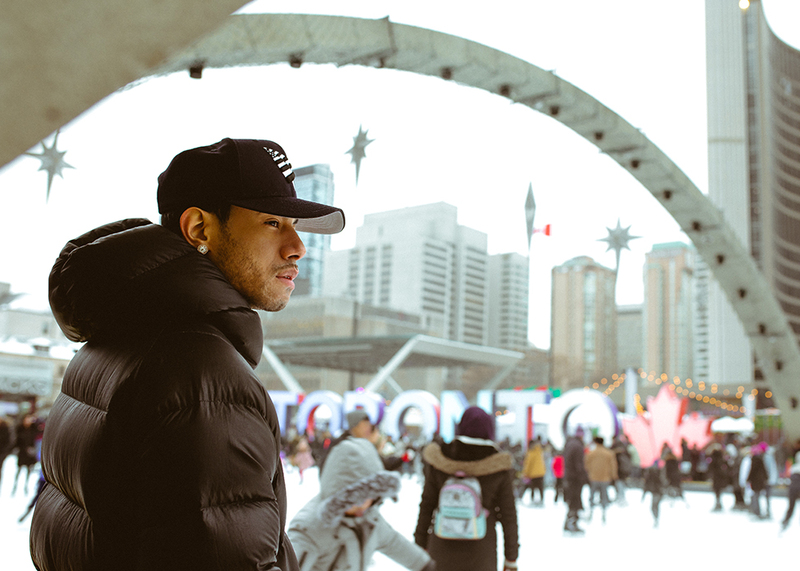 Over the course of 2018 araabMUZIK released 10 new sound kits exclusively on License Lounge. 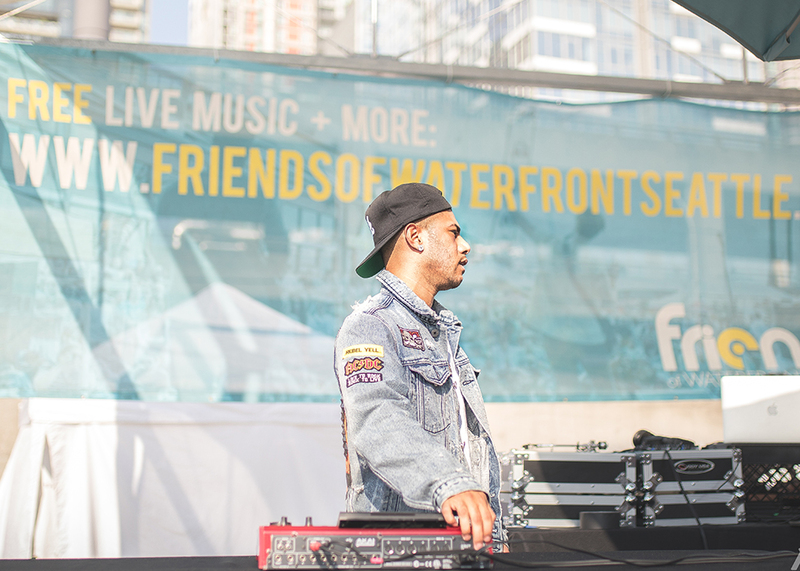 Each kit features original sounds from Araab’s classic instrumental projects released throughout his career. Now you can get ALL 10 sound kits, the entire “Classic Kits Series” for the discounted price of $99 – that is over $150 in instant savings in this limited time offer All-In Bundle! 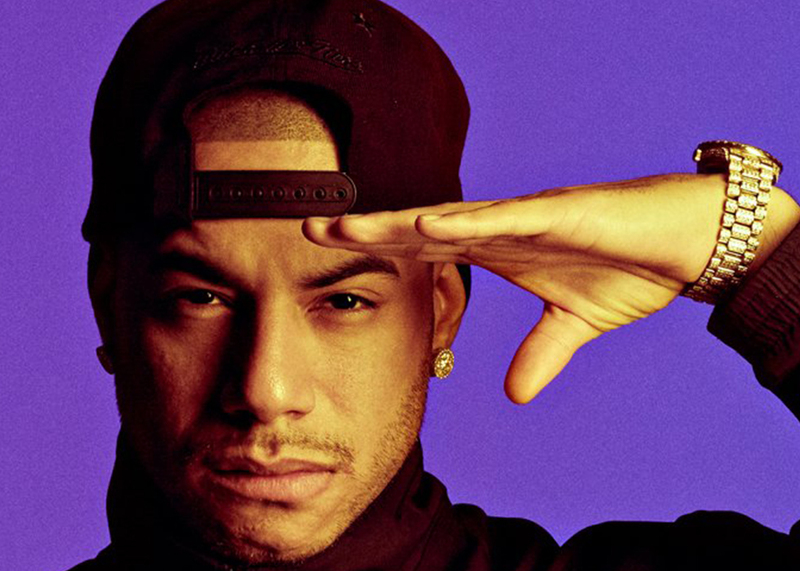 araabMUZIK a.k.a. 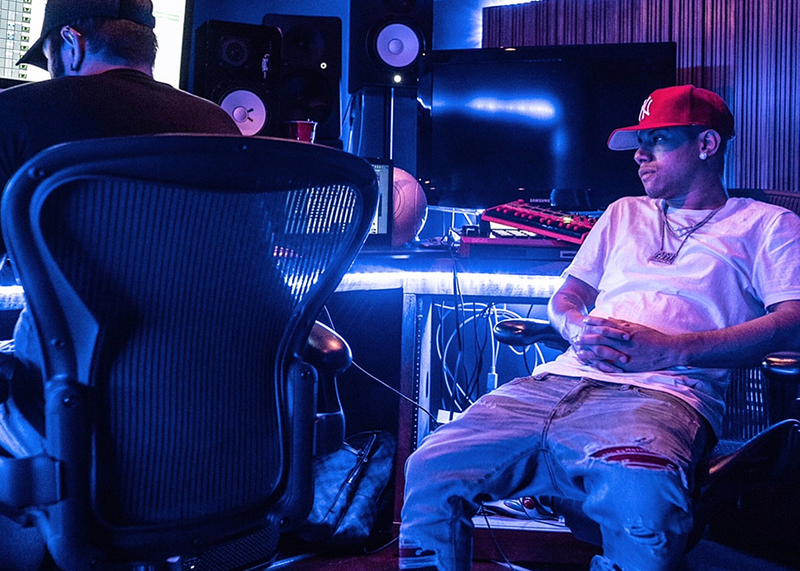 The MVP of the MPC continues to deliver you more sounds from his classic EP’s. 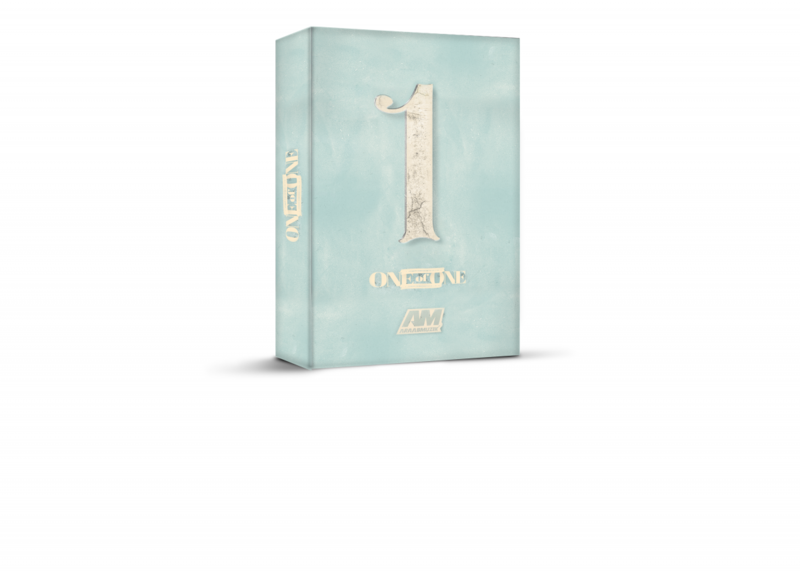 Get the official sounds from his EP “One of One” and bring your own productions to new levels with this hard-hitting kit. 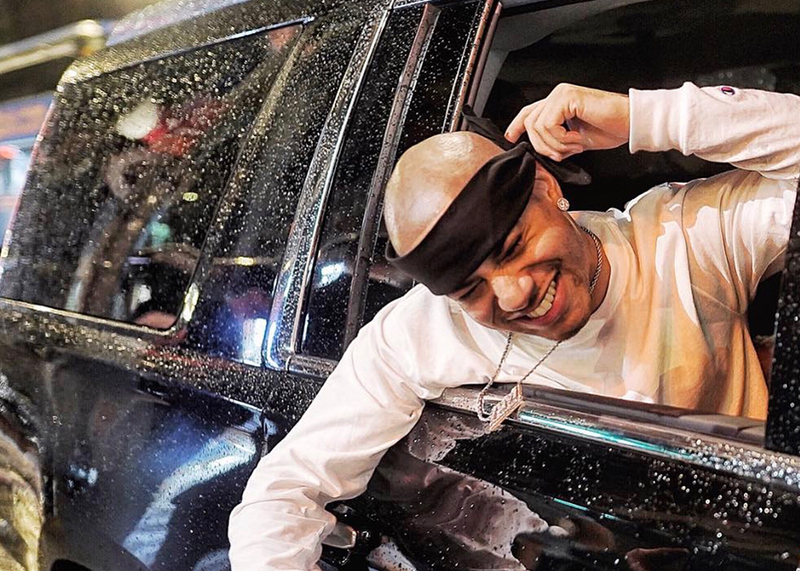 Get the official sounds from araabMUZIK’s sophomore LP “Dream World,” packed with so much sonic diversity your speakers might explode. 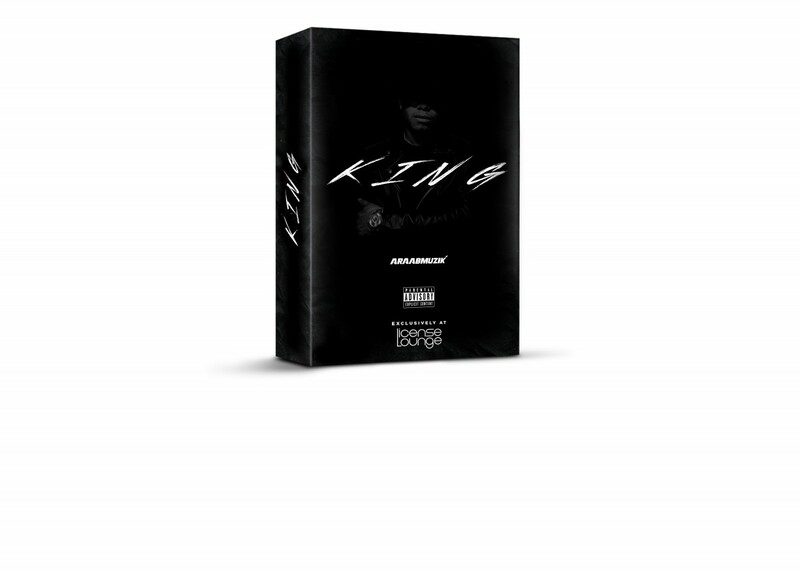 Get the araabMUZIK “KING EP” Sound Kit direct from araab’s MPC to yours! 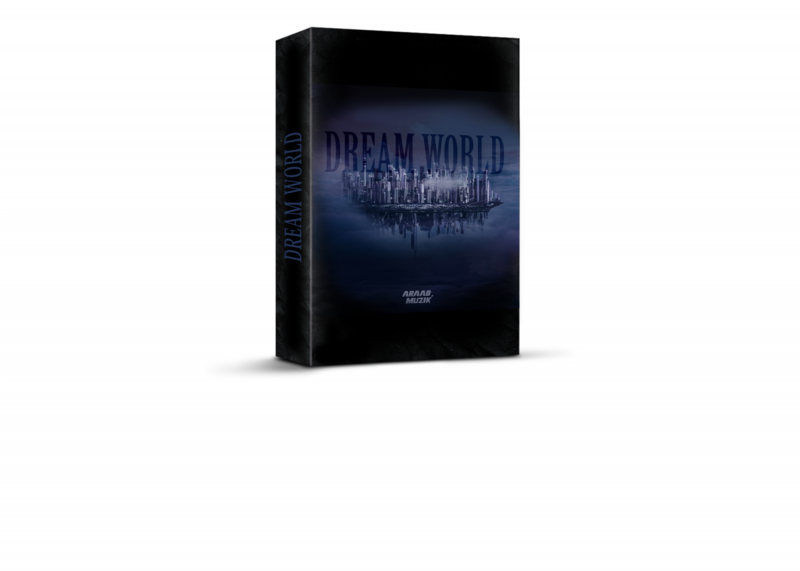 This kit includes 75 Sounds in stereo WAV 16/44 formatting. Compatible with any DAW (Protools, Reason, Logic, Ableton, FL Studio, etc).